to new life and new land. 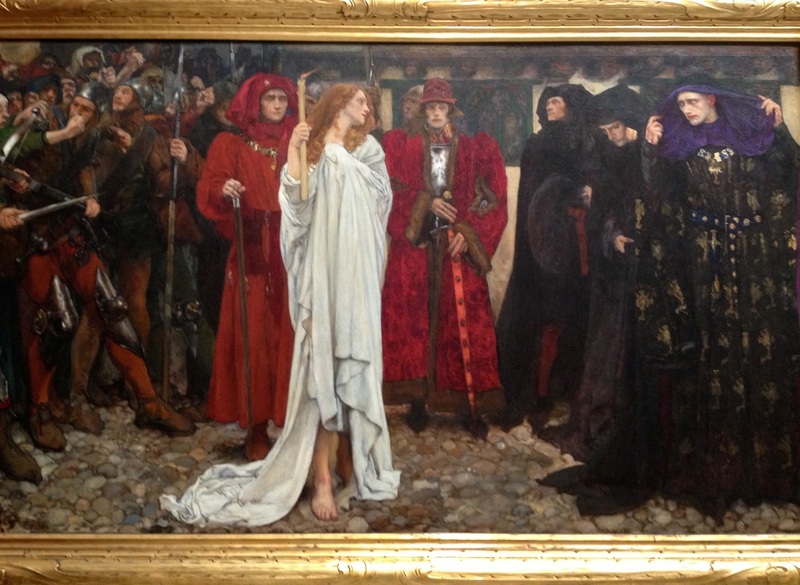 “The Penance of Eleanor, Duchess of Gloucester” (1900) by Edwin Austin Abbey. The Duchess of Gloucester forced to walk through the streets as punishment for necromancy.